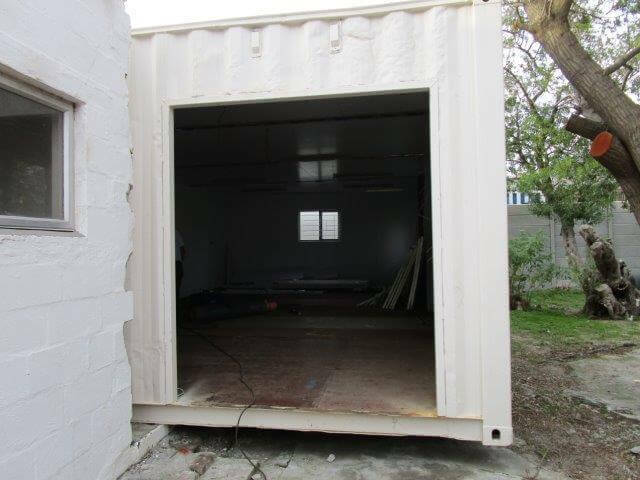 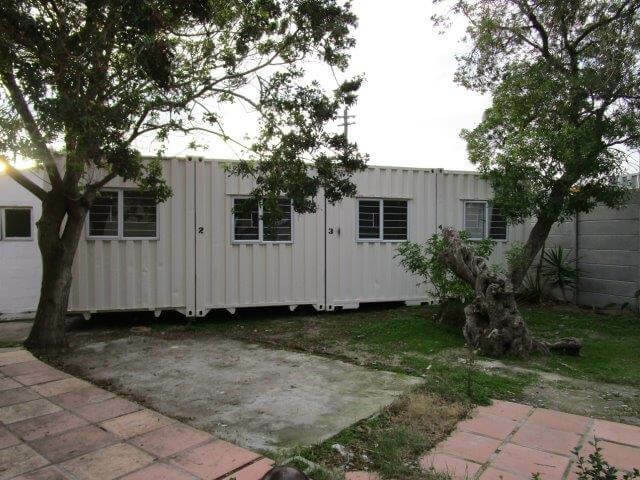 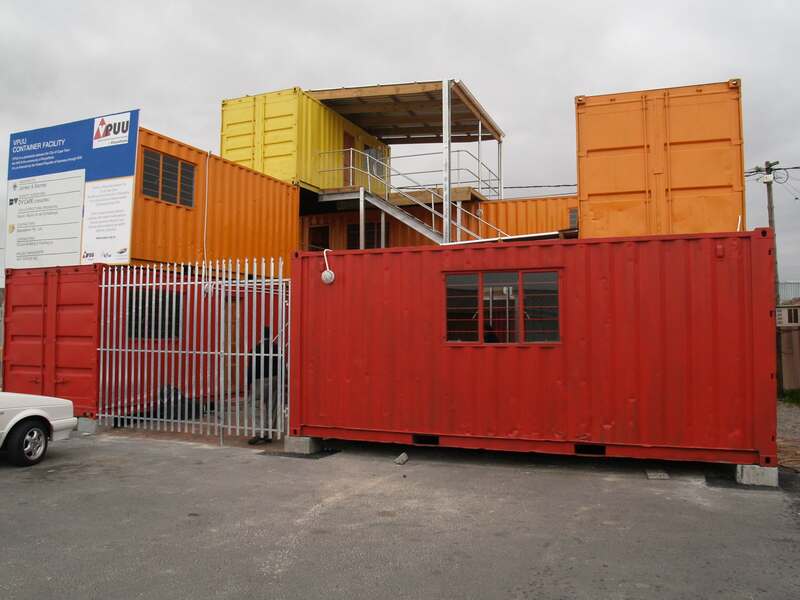 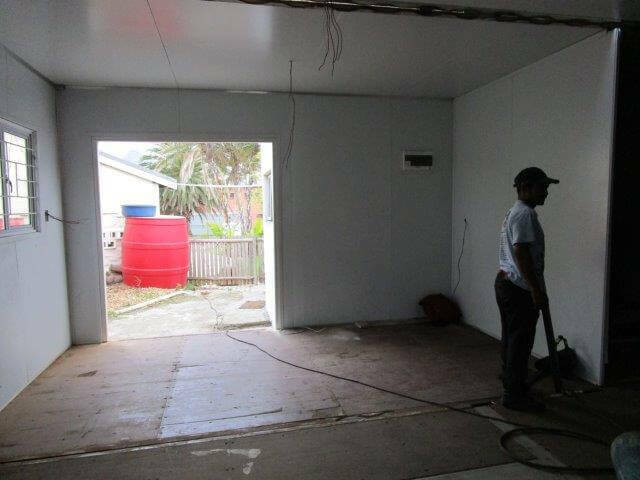 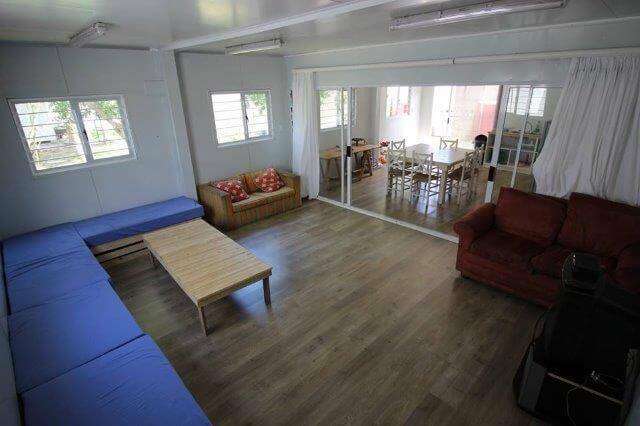 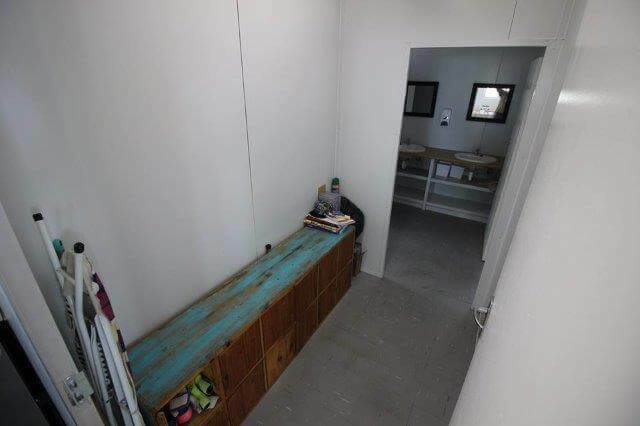 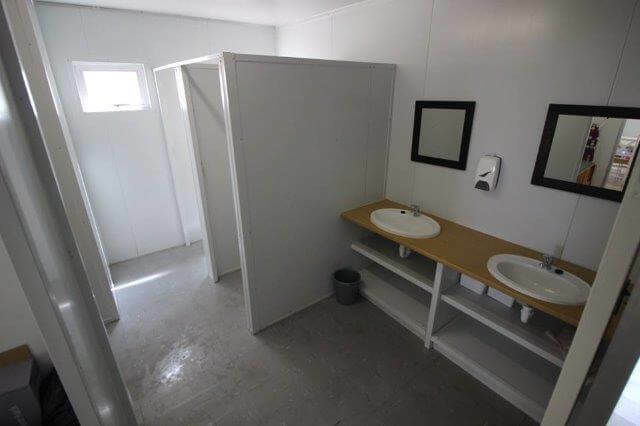 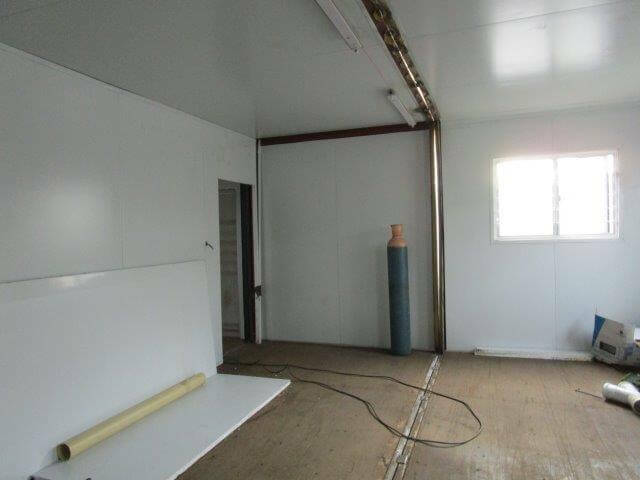 In conjunction with our client’s and their design team, Container Rental and Sales, has been instrumental in erecting various container homes & buildings over the greater Cape Town area. 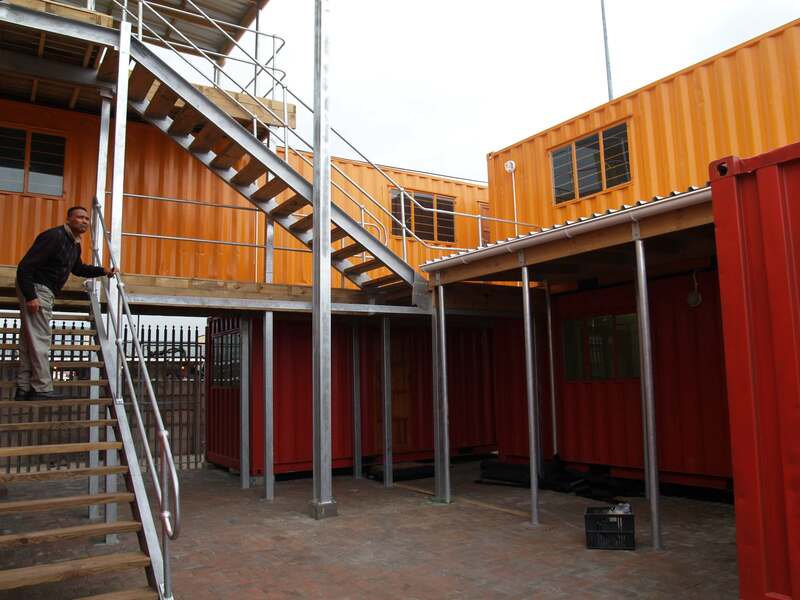 This is a very intensive and complex process due to the size of projects as well as various compliance criteria. 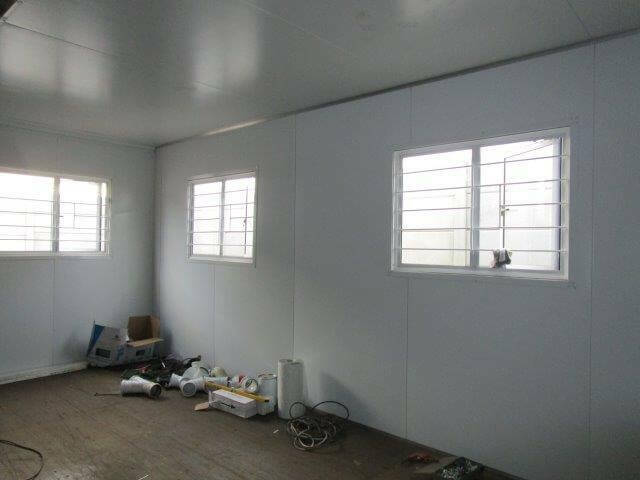 On projects of this size we liaise very closely with architects, engineers and other professionals. 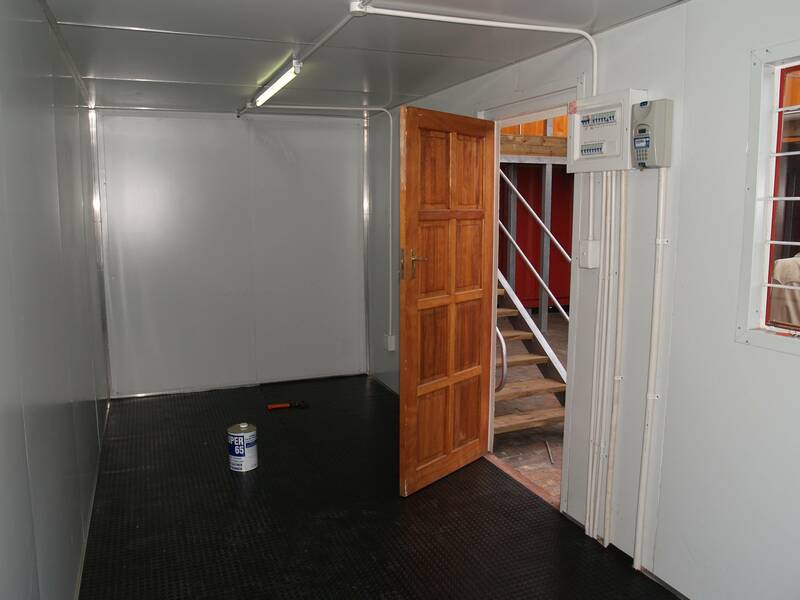 With this and all projects, we keep a very tight control over all processes both in manufacturing and administration. 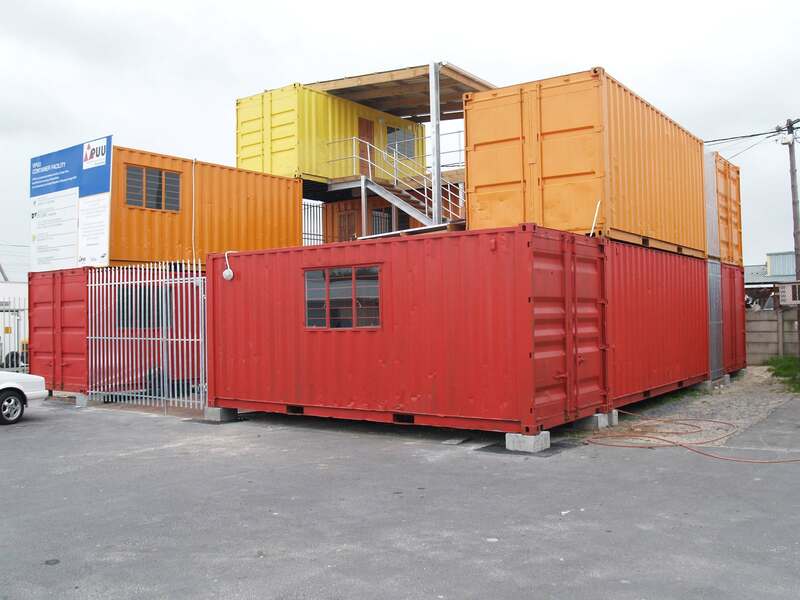 Should you require, Container Rental and Sales can not only convert and erect the containers on site, but we can also do any site work that may be required. 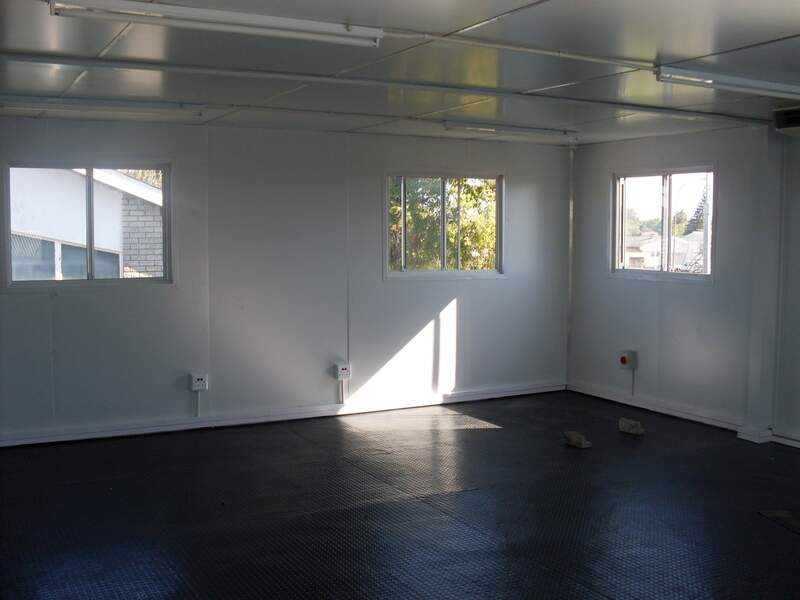 This will provide you the convenience of dealing with a single contractor. 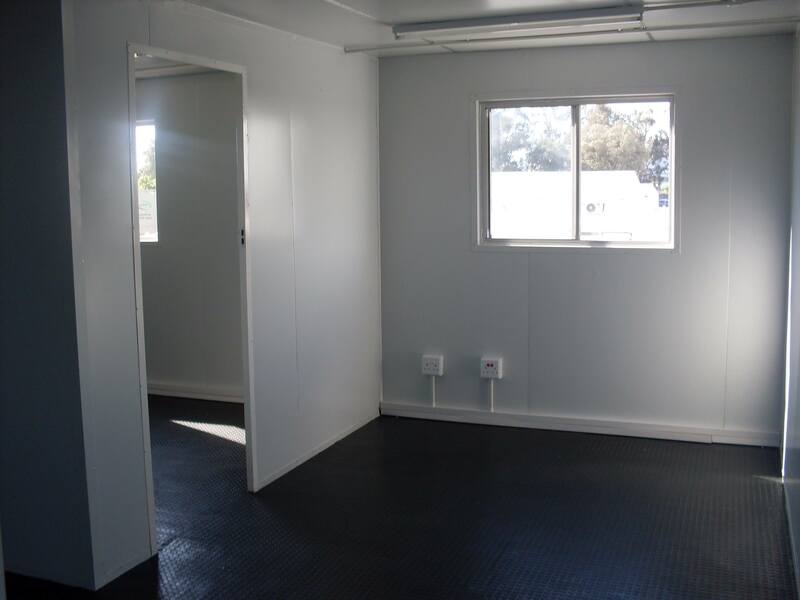 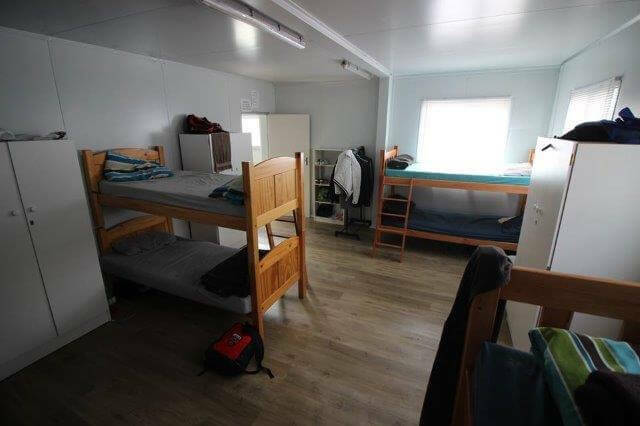 You can always be assured of our highly experienced team’s attention to detail and professionalism when it comes to all our unique container homes & buildings. 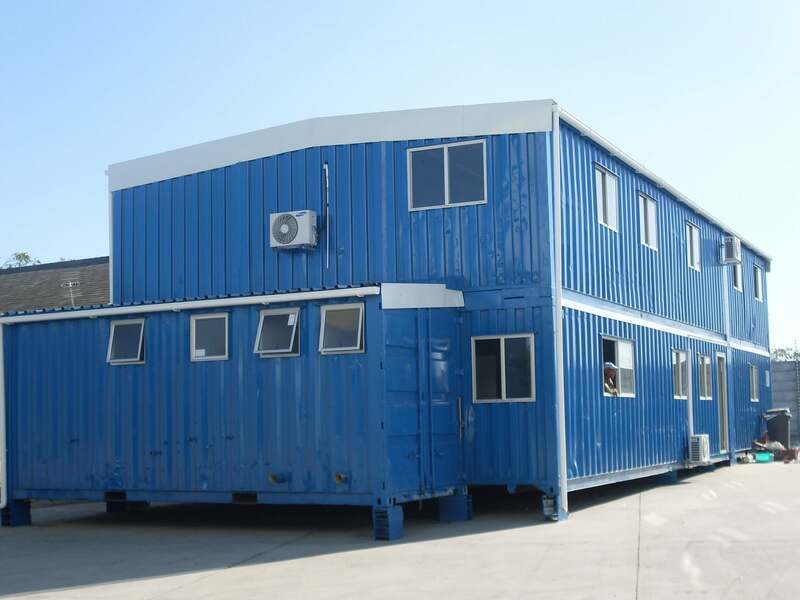 Buildings & container homes are both time saving and cost effective. 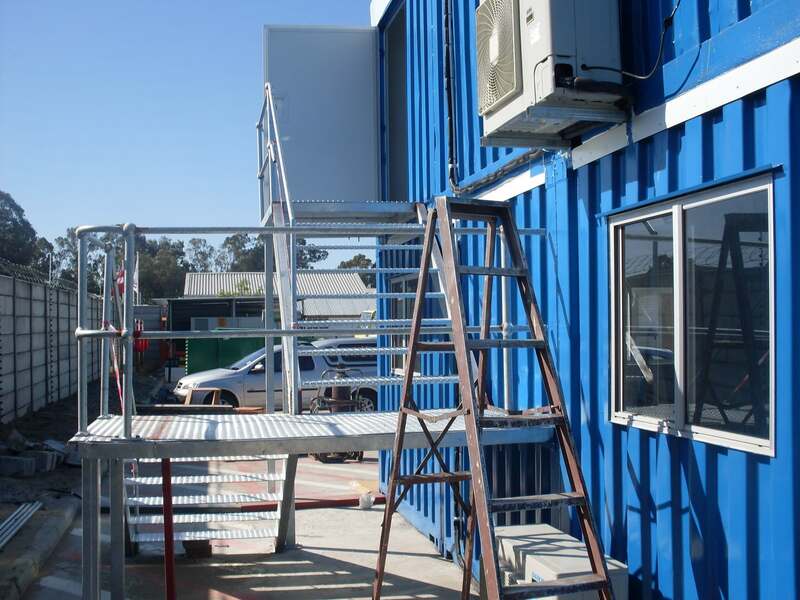 Contact us with your requirements and we will find a solution that meets your needs. 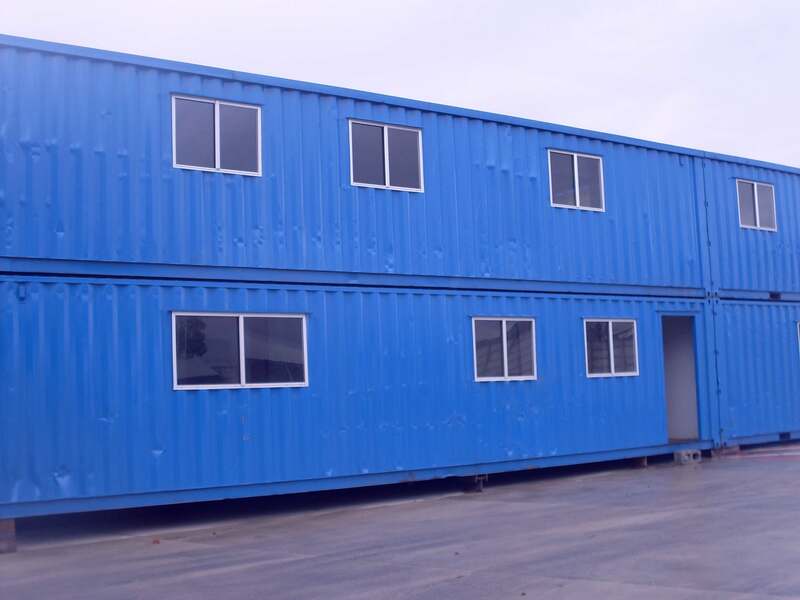 Single story house including bedrooms, bathroom, lounge and kitchen.